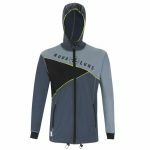 Show your friends and family how much you love the sport of diving with Scuba clothing! 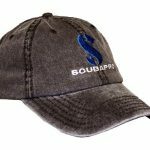 We sell not only our unique line of T-Shirts and Caps, but also top manufacturers' lines of clothing, including hoodies and jackets. 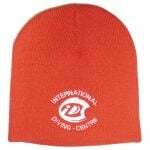 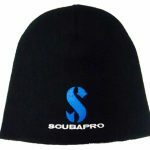 We are constantly adding new items to our diving apparel line.